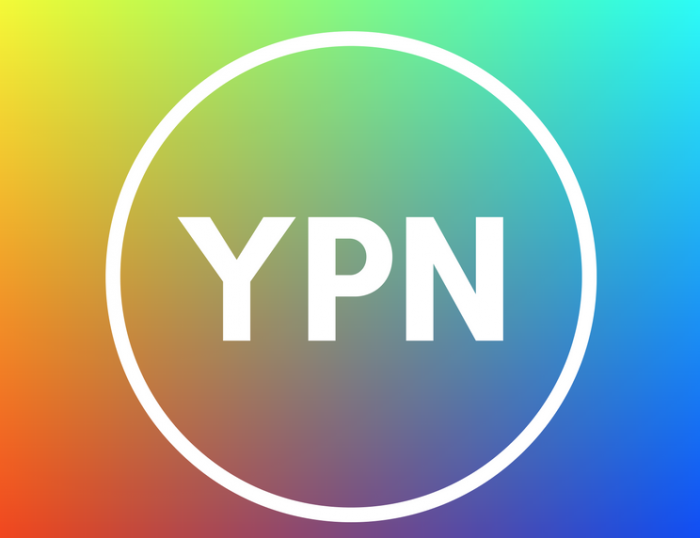 YPN are a group of young LGBTIQA+ individuals passionate about systematic advocacy and making facilitating a change in Western Australia to create a society in which young LGBTIQA+ people are fully included, accepted and celebrated by their wider state community. – That is educated & accepting towards LGBTIQA+ topics and issues. – Where young LGBTIQA+ people don’t face systemic discrimination. – Where young LGBTIQA+ people have a sense of community and empowerment. – Where structural inequalities and social discrimination are mitigated. – Connecting and bringing together communities by facilitating events/programs. – Lobbying government + officials to create a safe space for the LGBTIQA+ community. – To create educational resources + upskilling to educate and improve lives of the youth in WA. Do you have a great idea for a project? Is there something you'd like to see done? Do you want more information? We want to hear from you!